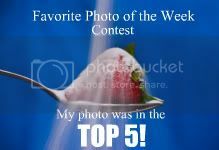 As of July 1 I began posting my daily photos over at my main blog, A Fresh Perspective. I found the need to eliminate one blog, and since this one came second, this is the one. 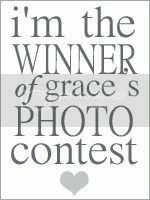 I hope you will choose to join me over at A Fresh Perspective for daily photos, photo challenges, and some other fun stuff thrown in. Also just a reminder that this is the last Photo of the Day post on this blog. 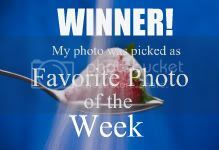 Starting tomorrow my POTD's will be posted on my main blog, My Perspective. I hope you'll join me over there. I'll be sure to check things out on your other blog from now on. Love the sun flare in this shot! Cool photo and cool sunflare. Gorgeous shot. Love the sunflare. I'm headed over to my sidebar to change my link up to you. Good idea from Kristin. I'm going to update my sidebar as well. Love this capture, Kimberly. You're milkweed is beautiful. I don't think I've seen any around here. We only get Monarchs when they are migrating and they usually skirt around my area. 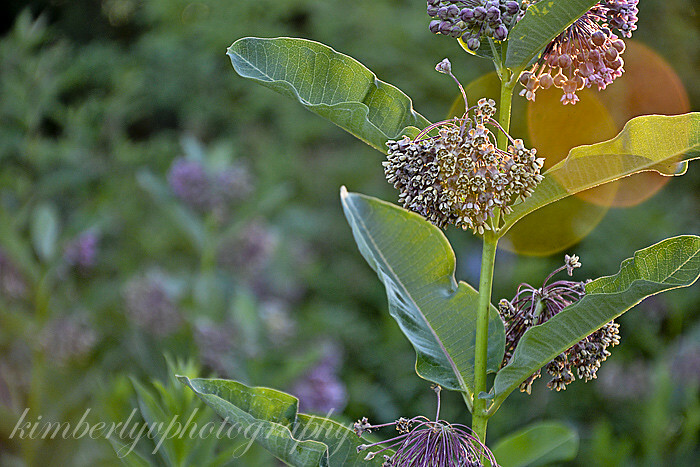 Nice shot, I'm familiar with milkweed when the fall when the pods burst but I'm not sure I would recognize it in bloom. Oooh I love this! Such pretty sun flare! Followers - Love You All! Photography Awards ... Thank you! I'm honored and humbled!